The new Gehl DL GEN:3 Series includes four telescopic handler models with maximum lift capacities from 11,000 to 12,000 lbs. (4,990 to 5,443 kg) and maximum lift heights from 40 ft. 4 in. to 55 ft. 5 in. (12.2 to 16.8 m). Gehl has introduced four new and improved telescopic handler models for the North American market — the DL11-44 GEN:3, DL11-55 GEN:3, DL12-40 GEN:3 and DL12-55 GEN:3. The new Gehl DL GEN:3 Series includes four telescopic handler models with maximum lift capacities from 11,000 to 12,000 lbs. (4,990 to 5,443 kg) and maximum lift heights from 40 ft. 4 in. to 55 ft. 5 in. (12.2 to 16.8 m). The new models are powered with a 120-hp Tier IV Cummins QSF 3.8L engine and Dana 4-speed power shift transmission, providing the strength and speed to get the job done quickly and efficiently. Four-wheel drive is a standard feature with operator selectable four-wheel, two-wheel and crab steering. 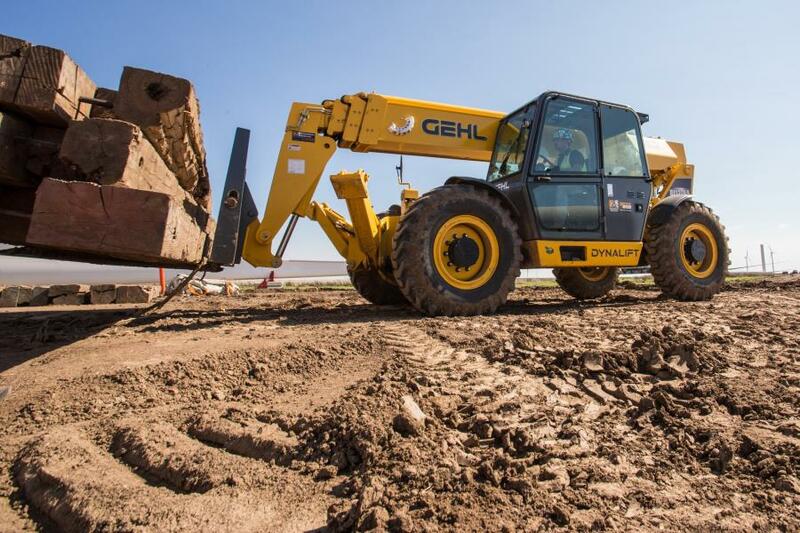 The Gehl DL Gen:3 models are highly versatile with auxiliary flow rates and system pressure that deliver the hydraulic performance needed to power a variety of attachments. While hydraulic self-leveling lift action automatically keeps the load level as the boom is raised. 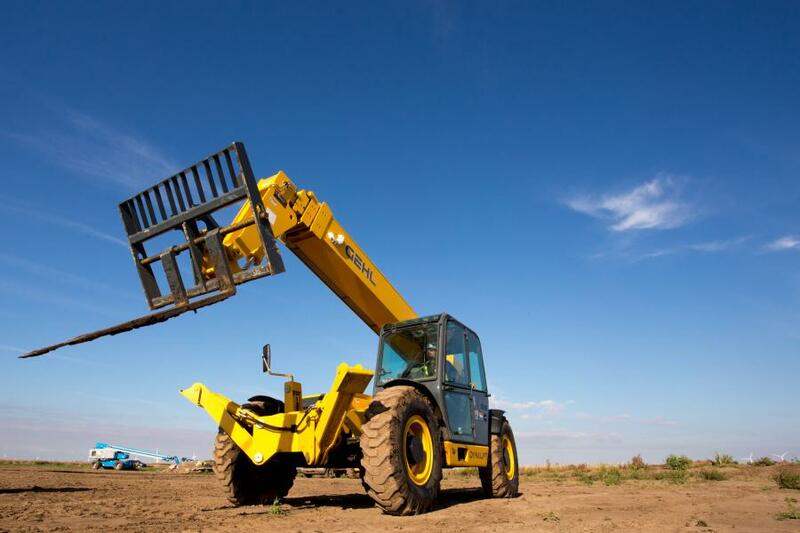 Attachments include truss booms, work platforms, carriages and grapple arms, to name a few. Three types of attachment systems make it quick and easy for the operator to switch between applications — the narrow Dynattach, which has an automatic locking system, the Dynacarrier with wider support of the attachment or Dynacarrier with hydraulic locking quick attach. In addition, the DL11-55 and the DL12-55 feature front outriggers and boom tip auxiliary hydraulic lines as standard equipment, and both are an option on the DL11-44 and DL12-40. Safety and visibility are always a top priority on all Gehl DL Series telehandlers. The GEN:3 Series continues to impress with excellent visibility and large cabs for optimal comfort. Angled boom supports on the frame maximize operator sight lines to the rear of the machine and an open boom tip design increases visibility to the fork tips.